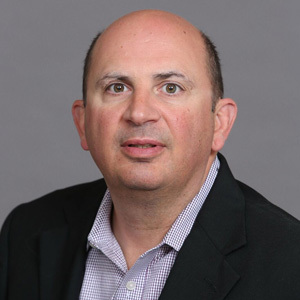 John Cosenza comes to Metrostudy from the Global Compliance Division of Kroll, Inc., a leading Corporate Risk Consulting Firm. Mr. Cosenza is originally from Chicago, but has spent the last seventeen years based in the Dallas, TX area. He has 20 plus years of Sales and Sales Management experience with ten years in the Legal and Due Diligence divisions of Thomson Reuters and ten years at Contractors Register, a leading marketing company in the Building and Construction areas. Mr. Cosenza has a wife of 25 years and two young adults, ages 18 and 21. John attended undergrad at Eastern Illinois University and has a MBA from Our Lady of the Lake University.